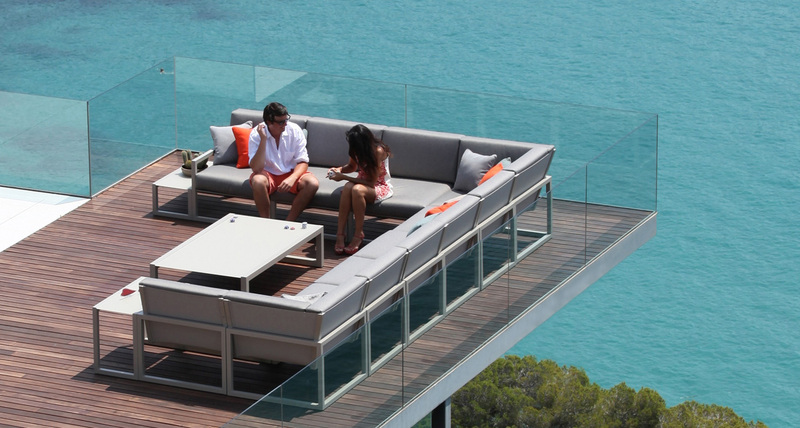 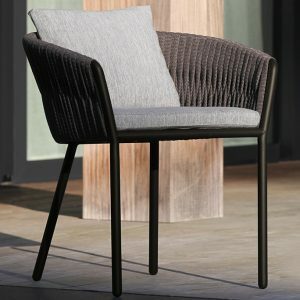 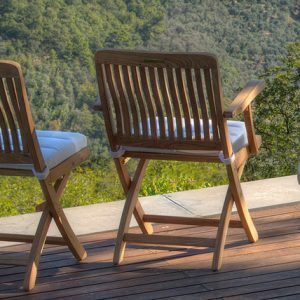 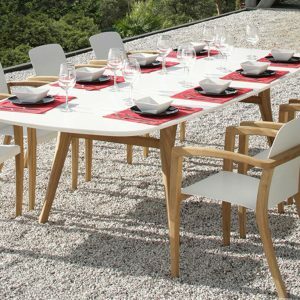 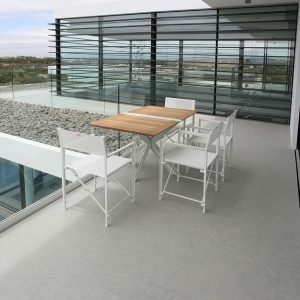 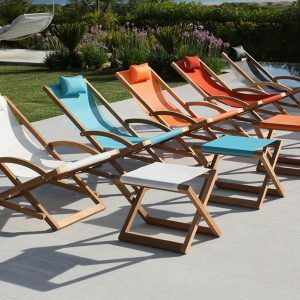 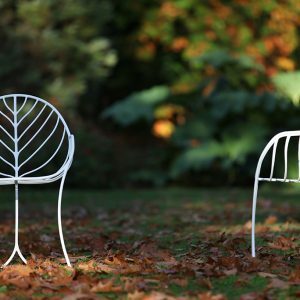 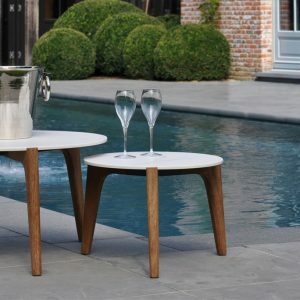 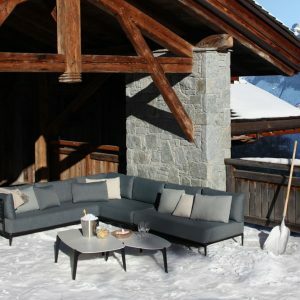 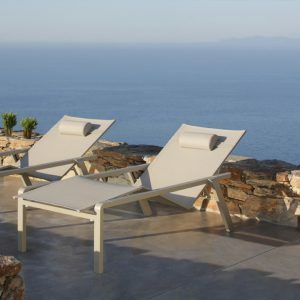 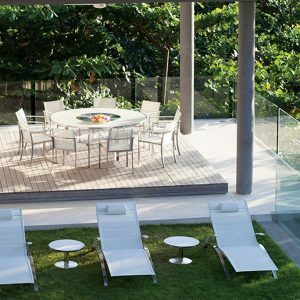 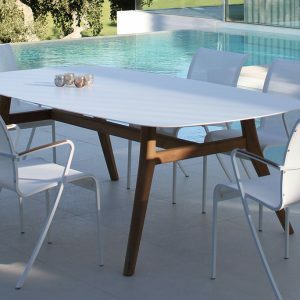 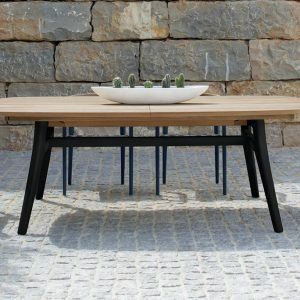 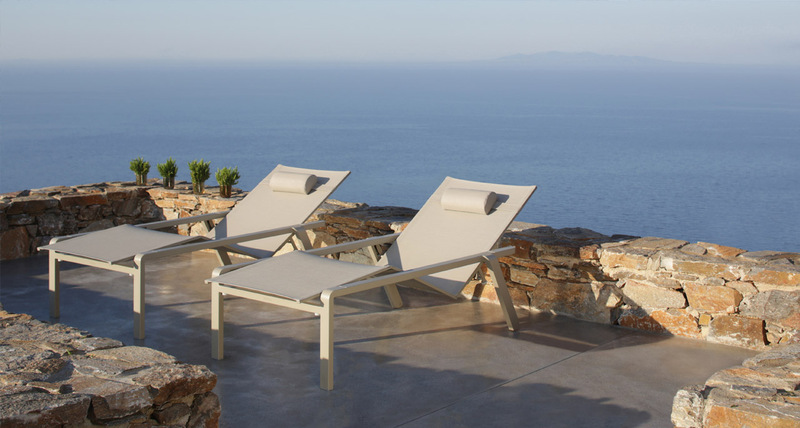 This success led to new outdoor furniture collections being designed. 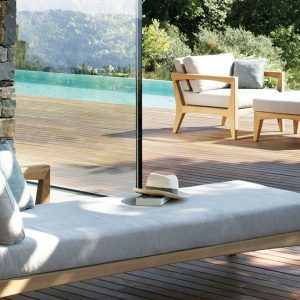 Over the years, Royal Botania has earned an acclaimed reputation for creating the most refined, diverse choice of outdoor collections in the world. 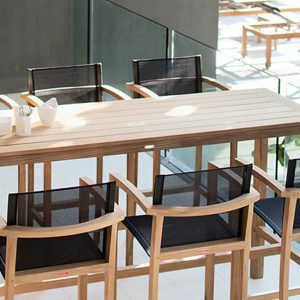 The individual ranges use a wide selection of different materials, as well as being designed and manufactured to offer a perfect blend of precision and functionality. 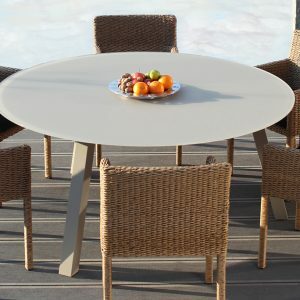 Our company goal is to meet the individual needs of our customers.